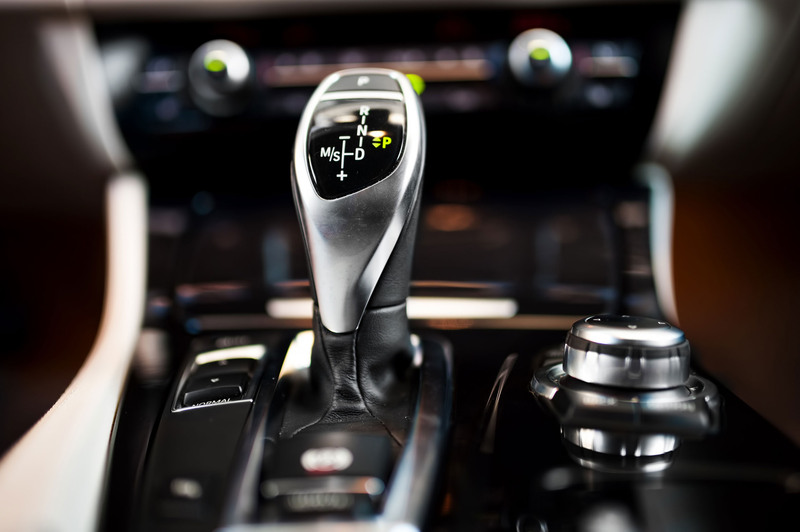 Our trained and qualified staff are happy to tackle any transmission, including the latest Double Clutch Transmissions as found in Audi and VW vehicles. As technology moves forward, our staff continue to keep up with current and ongoing developments in the transmission industry. They regularly attend various seminars and training courses offered by manufacturers, such as ZF, and industry specific specialists. Cleanliness and organisation are key components to the STA way of working which is why we keep everything spotless during transmission rebuilds. We do not want to ‘build a problem in’ before the job is finished. 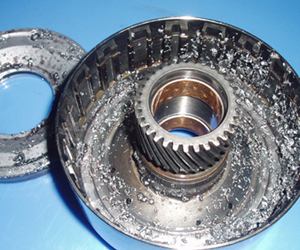 All parts including the case are initially cleaned in a solvent station before being passed through a hot wash tank. This makes sure all the components are as clean as possible before inspection and reassembly. Internal parts are inspected for damage and wear and replaced as necessary. Friction materials and seals are replaced as a matter of course as are any gaskets. When reassembling we use a specially designed grease to provide lubrication on initial start up and eliminate any metal to metal contact that may occur in the short time before the fluid is picked up and distributed by the internal hydraulic pump. 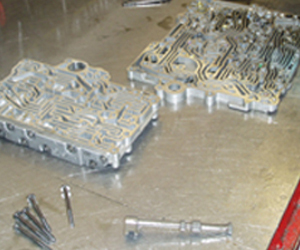 Valve bodies are completely dismantled in a designated area and inspected for obvious problems, such as broken springs or binding valve spools. They are then cleaned in a solvent solution that is specifically allocated for this task. They are then reassembled to the specified torque settings. New gaskets are used throughout. 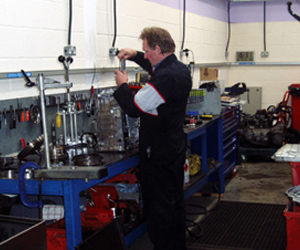 Refurbishment of internal parts is also carried out in a house saving the need to outsource this to other companies. By doing this we reduce the time taken in completing a rebuild, so the customer gets the vehicle back sooner. Specialist tooling is sometimes required when rebuilding and that’s another STA skill. 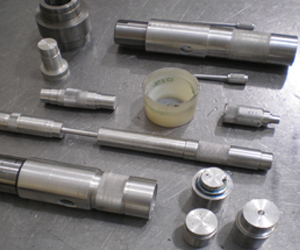 We make our own tooling to our specifications, specifically to take the guesswork out of fitting those particularly difficult parts. Just another example of the way we like to work.Our tools are designed to aid seal insertion, bush renewal, correct positioning and tolerancing of many internal parts. 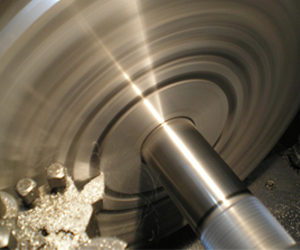 If suitable tools are not available on the open market, we simply design and produce them ourselves. 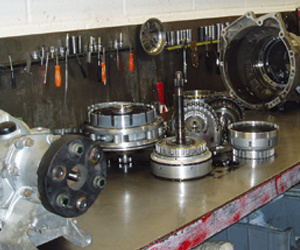 There are many valve body modifications available to correct inherent problems and improve reliability. 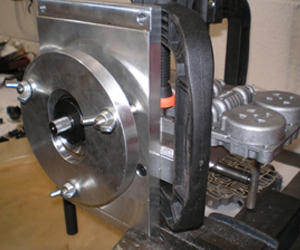 This process involves a specialist jig to ensure alignment and accuracy while reaming the valve body. Once reamed the modified valve assembly is inserted and vacuum checked for integrity. 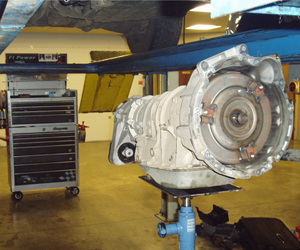 Once completed the transmission is refitted and filled with the correct type of fluid. We then clear any trouble codes and reset the basic settings to let the transmission ecu know it has a rebuilt gearbox. This is not always required but we prefer to be safe rather than sorry. Finally we road test the vehicle for at least 15 miles and on return to the workshop recheck the fluid level, carry out a visual inspection for leaks and nut check all critical components. To complete the rebuild we leave the vehicle overnight to do a further ‘cold start’ road test. We do this to ensure your vehicle is always ready to go.